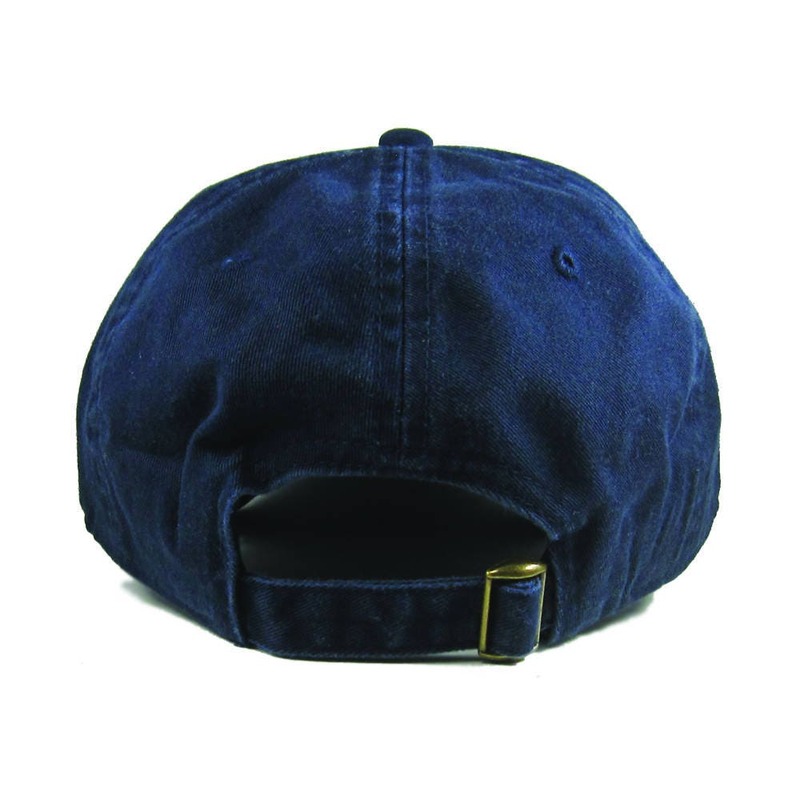 Each Homeland Tees State Flag hat is made to order in North Carolina. This hat will be the best looking and fitting hat you own. 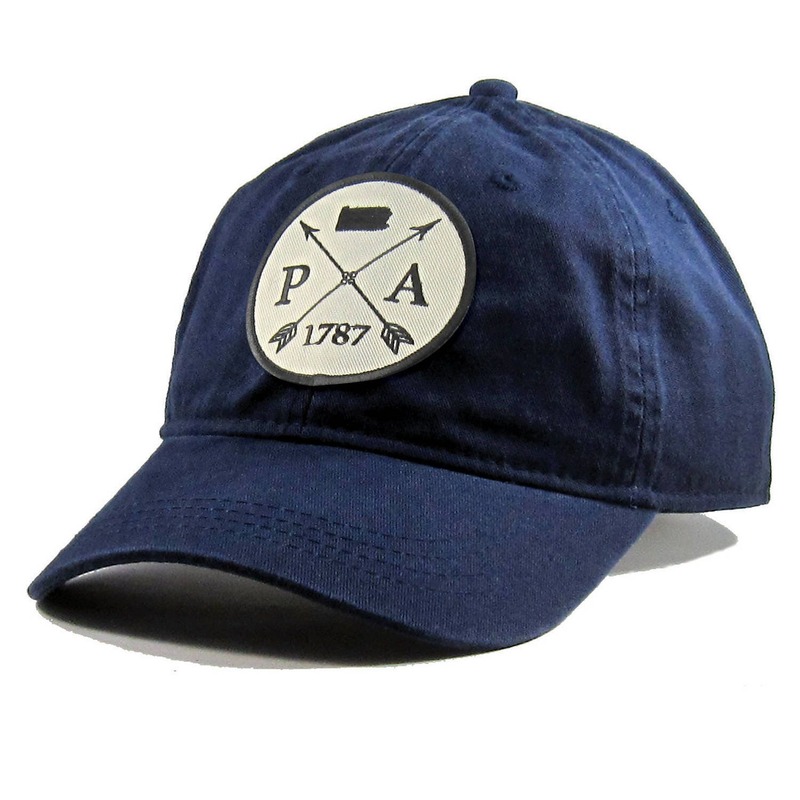 Show off your pride in your home state with the Original Homeland Tees Arrow Hat.